Sometimes, all that stands in the way of improved productivity is giving people the tools they need when they need them. For those who need Microsoft Office, increasing access beyond a desktop computer at work can make it possible to finish projects faster, connect more clients, and do more business overall. To achieve that goal, all you need is an annual subscription to Office 365 Enterprise Pro Plus. With Pro Plus, every employee can have Office programs available far beyond the limits of a single computer from 9 to 5. 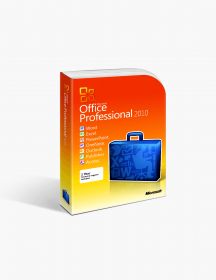 If you are interested in purchasing Office 365 Enterprise Pro Plus for your business, go to SoftwareKeep to get the best price on your new subscription. 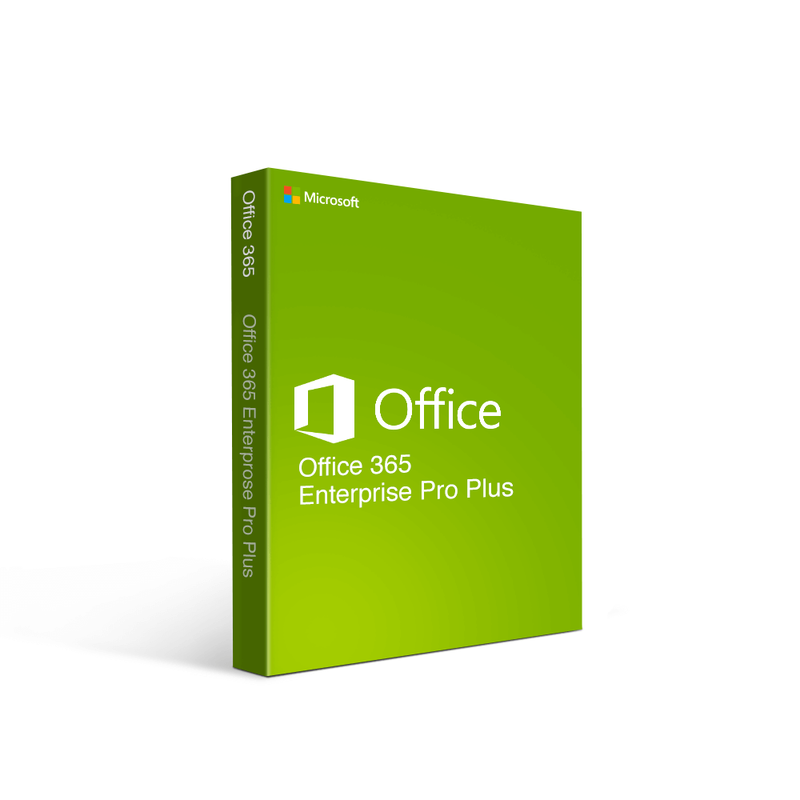 If, on the other hand, you want to learn more about Office 365 Enterprise Pro Plus and whether it is the right choice for you, read more below. Most people are aware of how traditional Office suites work: you purchase a single copy either on DVD or through download, you install it on one device, and it stays there forever. While this has the advantage of permanence, it is also very limiting. 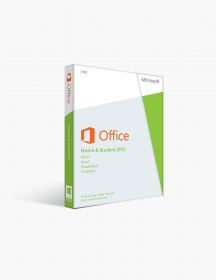 If you have multiple devices, you need multiple copies of Office, and there are only a few versions to choose from. Office 365 solves these and many other problems. 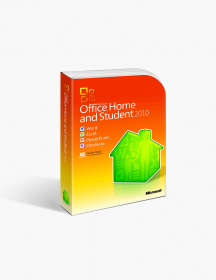 For a small annual fee, you can install Office on multiple devices and choose from far more options so that you always get the suite that is right for you. Each suite has more programs than traditional versions of Office and also comes with 1 TB of cloud space through OneDrive. Finally, Office 365 subscriptions allow you to upgrade to the latest version of Office as soon as it is released for free. For those whose chief business concern is providing their whole company with access to the right programs not just at work but whenever they need them, Pro Plus is a power tool. It can give every employee word processing, spreadsheets, presentations, business email, and so much more on all their personal and professional devices. With 1 TB of OneDrive space available for each user, that means all work can be done absolutely anywhere. If you are looking for more, or just something different, Microsoft has a large number of Office 365 options to accommodate your needs. In particular, the other Enterprise options can provide assistance for different business situations. Enterprise E1, for instance, takes the emphasis away from the traditional Office programs and instead provides a large number of powerful communication tools that make it easier to discuss business and collaborate in every way imaginable, from email to messaging to video conferencing to file sharing. Enterprise E3 and E5 provide all the benefits of Pro Plus and E1, while also including upgrades in security and business analysis for more powerful solutions. Not the right Office 365 Enterprise Pro Plus (Yearly) product you were looking for? Check out our selection of additional Office 365 software today. The entire Office suite of programs, now with new features — Pro Plus has all the programs you’d expect from Office, and then some more. There is Word, Excel, PowerPoint, and OneNote to start with, all with the latest features like Tell Me for easy Ribbon use and built in collaborative features. Outlook has new and improved ways to organize your inbox for optimum efficiency. And then, on PCs, you also get Publisher and Access for professional publication quality content and database use. Installation on multiple devices — Pro Plus subscriptions allow you to install Office on much more than just a desktop at work. In fact, you are allowed to install on 5 different devices. That means you can have Office on your PC at work, your Mac at home, your phone, and your tablet, and you’d still have one installation left over. Combined with your OneDrive cloud space, it’s easy to save work anywhere and start right where you left off on a different device. Access to programs anywhere with online versions — If you aren’t able to use one of your 5 devices for some reason, that’s no problem. Pro Plus also allows you to access the online versions of all the Microsoft programs. That makes your Outlook email available absolutely anywhere there’s a computer with internet. It also means work can be performed on whatever device is handy, and all of your documents will be with you as well, thanks to OneDrive. Create presentations and trainings with Sway — Spreading new information across your network is now easier than ever. With Sway, you can create documents like presentations and newsletters in minutes that can then be sent out to everyone who needs to seem them instantly. It’s great for quick trainings or important updates. Five layer security to keep your data safe — With so much data flying around from device to device, it’s crucial it all remain secure. Pro Plus provides for that with five layer security that covers physical security, logical security, data security, user controls, and admin controls. This security comes with encryption, multi-factor authentication, and threat management, and data loss prevention, among others. Business intelligence to analyze your data — Some of your Pro Plus programs have features that go far beyond those expected from traditional Office programs, especially Excel. With Excel, you get business analysis in the form of Power Pivot models, Power Maps and Power View interactive visualization, and more. SoftwareKeep has every version of Office 365 at a guaranteed low price. We also provide instant downloads after purchase. If you are looking for the best deal on Office 365 Enterprise Pro Plus, SoftwareKeep has it. We also have 24/7 expert customer assistance to answer any and all of your questions.